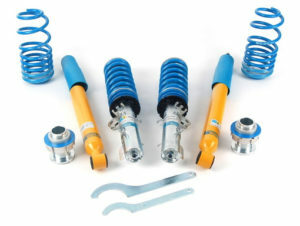 From now until March 30th we can offer Bilstein B14 and B16 Coilover kit with up to 20% discount and fitting from just £200.00 + Vat inc alignment. Contact us now on 01708 861827 to get booked in and save £££! 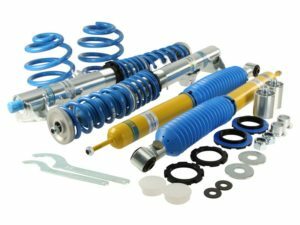 T+C Apply, Excludes VW Caddy and Transporter Kits.